Houseplants add life and beauty to a home. My new YouTube videos provide simple tips on houseplant care. After watching these short videos, even those with "brown garden thumbs" will know how to have healthy houseplants throughout their home. Over watering house plants is very common. 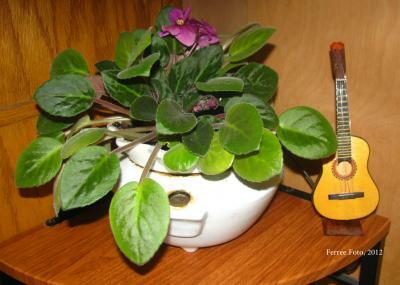 Watering Houseplants teaches you how to know when to water and how much to water your house plants. Selecting the correct pot and correctly handling the plant and roots are critical aspects of repotting houseplants. I demonstrateRepotting Houseplants from her home gardening work center. Moving Houseplants Indoors shows how to clean and groom houseplants. 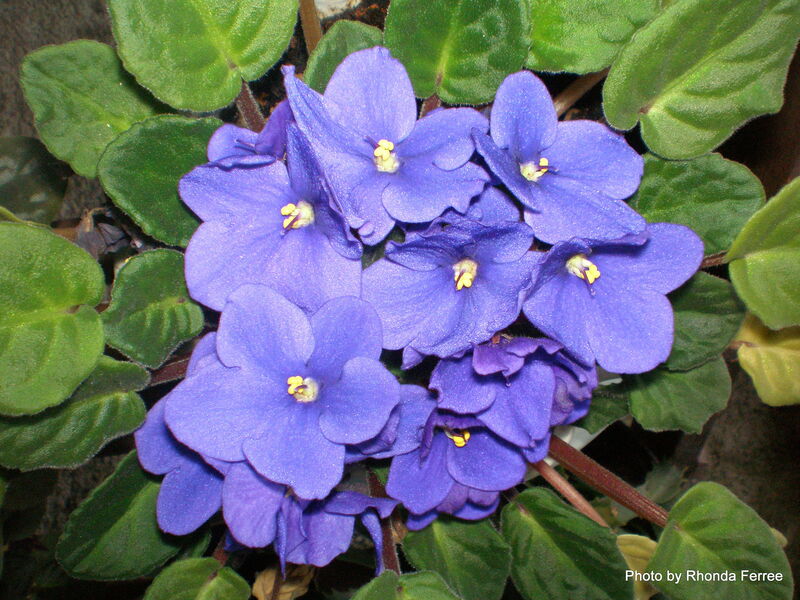 My latest video spotlights African Violets. She provides tips to keep them flowering and looking their best. My horticulture YouTube channel extends my gardening education into another realm of social media. Predictions are that video content in various formats will be the hottest social media in 2018. 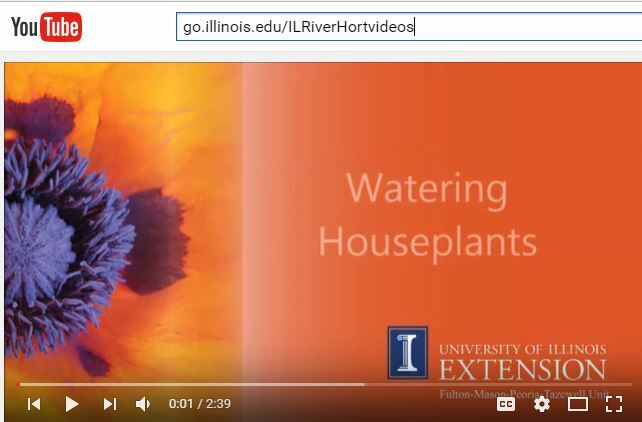 View these videos at http://go.illinois.edu/ILRiverHortvideos. You'll also find current garden news on my ILRiverHort Facebook and Twitter pages.